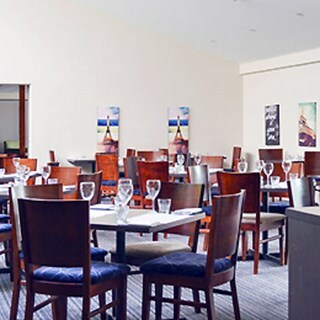 The Cafe Munch Restaurant features the best of Australian dining in Canberra. 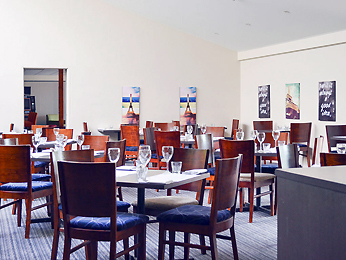 This 32 seat restaurant located within the hotel overlooks a landscaped Canberra winter garden and is open for dinner daily. Cafe Munch offers an extensive menu with daily specials and promotions. My wife and I have a very pleasant experience at the Café Munch. The lamb cutlets, lamb shanks and fillet steak were all superb. NZ wine was also great. Great service from our host. Great value for money. Well prepared and presented food. Friendly and professional waitstaff. Luke,especially, deserves a mention. Whilst the menu was limited, the staff were friendly and attentive and the meals were good value.